Comment is a very common term you everybody know. But when I say “Pingback” and “Trackback” most of us don’t have a certain answer for this. What is a Pingback in WordPress? 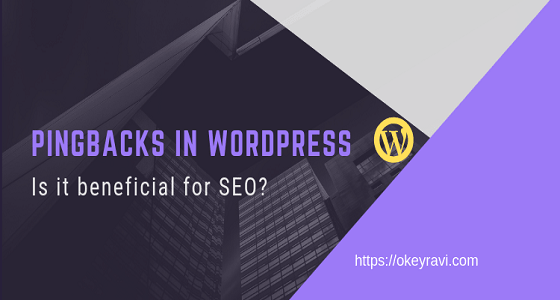 How pingbacks are beneficial for SEO? We will talk all about pingbacks in this article. We will also see the difference between pingback and trackbacks.